This chapter is about the Political Parties of the US Government and their essential role in democracy. Political Parties are essential in democracy because of their ability to unify the electorate, their role in helping the structure of voting choices through the nomination of the candidates, and their way of bringing factions and interest groups together. The chapter also contains a brief history on American Political Parties and their effects on politics over the years. It also goes into the roles of Political Parties today and how the public identifies itself with certain political parties. The chapter also asks the question: "Are Political Parties Dying?" and answers it by discussing some reform ideas from the two main political parties and how the ideas will affect voters in the future. Political Party - An organization that seeks political power by electing people to office, so that it's positions and philosophy become public policy. 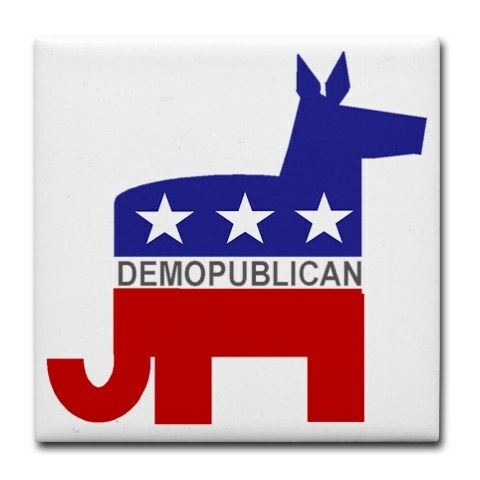 The two main political parties in the United States are the Democrats and Republicans. 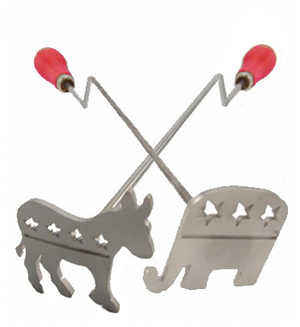 Partisan - The organization of political parties; dealing with or pertaining to political parties. In the United States, we have partisan voting and elections. Nonpartisan election - A local or judicial election in which candidates are not selected or endorsed by political parties and party affiliation is not listed in the ballots. In a nonpartisan election, political parties are not listed and do not matter. An example of this is when voting for Attorney General, their political party affiliation is not stated on the ballot. For more information about nonpartisan voting click 'here'. 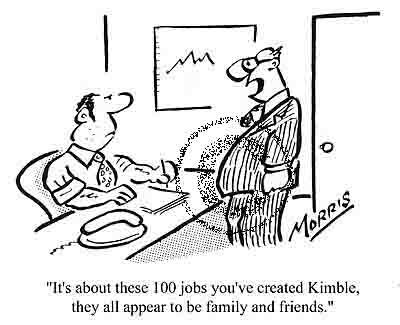 Patronage - The dispensing of government jobs to people belonging to the winning political party. Those who are major supporters of the winning political party are usually offered a job after the election as a form of patronage. Public Policy - The course of action taken by a government official in response to a particular issue. Currently, President Obama's public policy on stem-cell research is to support any researcher. Soft Money - Money raised in unlimited amounts by political parties for party-building purposes. It is now largely illegal except for limited contributions to state or local parties for voter registration and get-out-the-vote efforts. 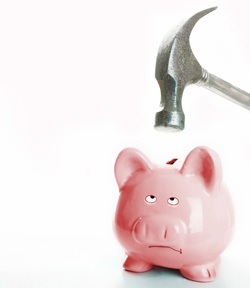 Because of a new law, soft money is basically illegal and is very restricted. For the difference between soft money and hard money, click 'here'. Hard Money - The political contributions given to a party, candidate, or interest group that are limited in amount and fully disclosed. Because soft money is basically illegal, politicians have to rely on hard money which has to be fully disclosed and have a limited amount. Independent Expenditures - Money spent in unlimited amounts to help campaigns,usually given by individuals, groups, or parties, that are operationally independent of any candidate. Political parties are able to spend unlimited amounts of money on independent expenditures for or against candidates. To the right is an example of an independent expenditure campaign ad against Sarah Palin. Honeymoon - The period at the beginning of a new president's term during which the president enjoys generally positive relations with the press and Congress, usually lasting six months. During President Obama's honeymoon, he received many positive remarks from the press. 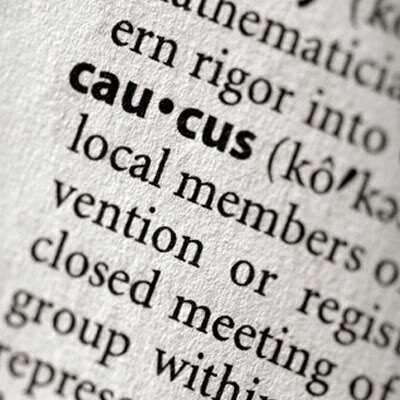 Caucus - A meeting of political party members to choose party officials or candidates for public office and to decide the platform. In January 2008, Obama won the Iowa Democratic Caucus. To watch his victory speech click 'here'. Party Convention - A meeting of party delegates to vote on matters of policy and in some cases to select party candidates for public office. In 2008 at the Democratic Party Convention, Barrack Obama was chosen to be the Democratic Presidential Candidate. Direct Primary - Election in which voters choose party nominees. Some states hold direct primaries where they choose their nominee for president, while other states have caucuses to chose their nominee. 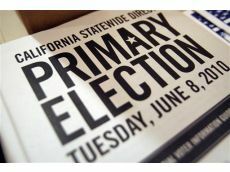 Open Primary - Primary election in which any voter, regardless of party, may vote. By having an open primary, anyone who is a registered voter can vote for any party they choose. 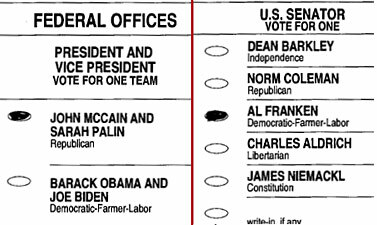 Crossover Voting - Voting by a member of one party for a candidate of another party. When a republican does not like the republican candidate, he could vote for the democratic candidate through crossover voting. The PDF file above is a sample ballot from the Guam Primary Election this past September. An example of crossover voting would be voting for a republican governor if you are a democrat. Split-Ticket Voting - A ballot in which the voter has chosen candidates from different political parties for the different offices available. For the Guam elections in November, voters can vote for governor and senators using split-ticket voting. Closed Primary - Primary election in which only persons registered in the party holding the primary may vote. 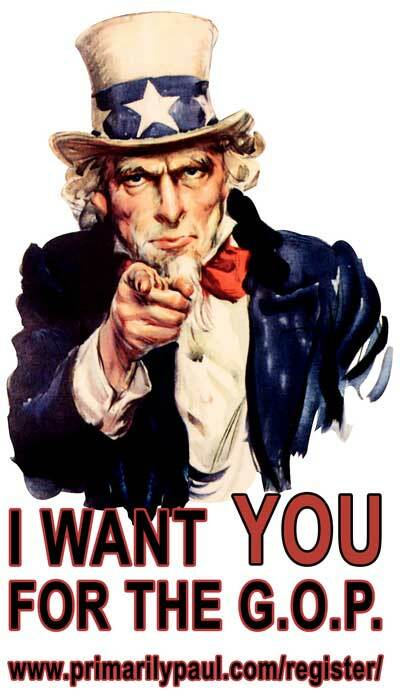 You can vote in a closed republican primary, only if you are registered as a republican. 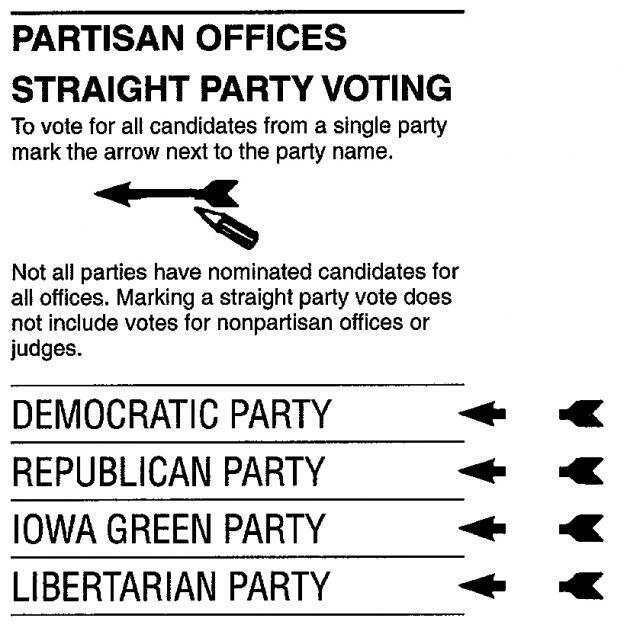 Straight-Ticket Voting - A ballot in which the voter has chosen candidates for multiple offices from the same political party. The primary election on Guam has a strict straight-ticket voting regulation. Blanket Primary - In this primary, a voter can vote for for a candidate of one party for one office and for a candidate from another party for another office. A blanket primary differs from an open and closed primary in that a voter can vote for anyone they choose for each office regardless of their party. 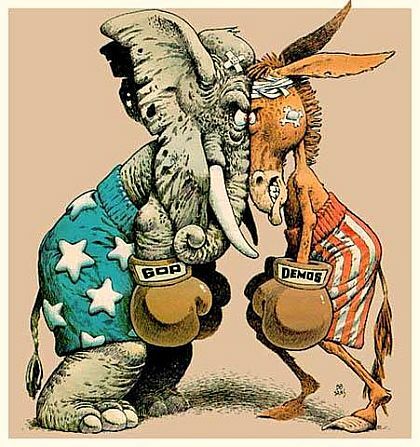 Two-Party System - The United States has two major parties and a few minor parties but the two major parties have more of a chance to win elections. 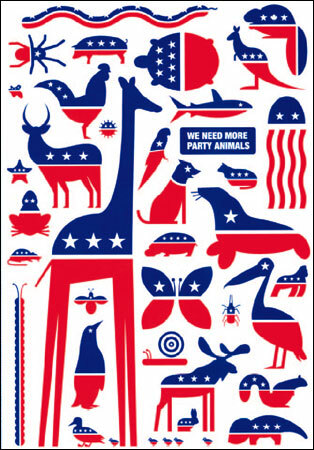 The two parties in the United States two-party system are the Republican Party and the Democratic Party. 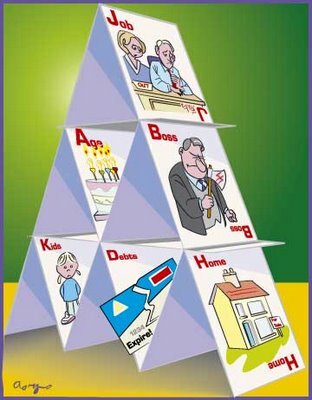 Proportional Representation - An election system in which each party running recieves the proportion of legislative seats corresponding to its proportion of the vote. Proportional Representation is usually used in multi-party parliamentary systems and the winners are determined by the amount of votes the parties receive. To the right, the video helps explains what proportional representation is. Winner-take-all System - Election system in which the candidate with the most votes wins. In a winner-take-all system, the winner gets everything while the second place candidate and the rest of the candidates get nothing. Minor Party - This small political party is also called a third party, rises and falls with a charismatic candidate or, if composed of ideologies on the right or left, usually persists over time. There have been many minor parties that run for president in the past, however, none of them have won a presidential election. Libertarian Party - Minor party that believes in extremely limited government. The Libertarian Party wants a free market system, expanded individual liberties, and a foreign policy of nonintervention, free trade, and open immigration. 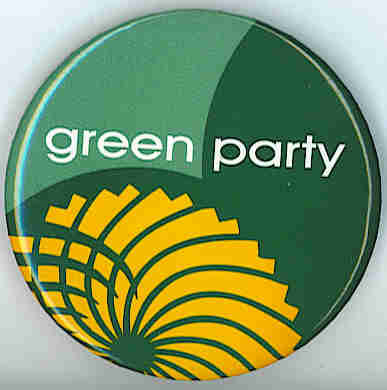 Green Party - Minor party dedicated to the environment, social justice, nonviolence, and a foreign party of nonintervention. In 2000, the Green party's presidential nominee was Ralph Nader. Reform Party - Minor party that focuses on national government reform, fiscal responsibility, and political accountability. founded in 1995 by Ross Perot. The Reform Party is currently struggling internally and dealing with criticism that says they lack an identity. 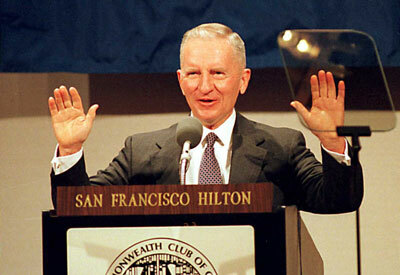 The picture on the right is of Ross Perot. Realigning election - An election during periods of change in the economy and society that proves to be a turning point, redefining the agenda of politics and the alignment of voters within parties. There have been four main realigning elections: when Andrew Jackson was elected, when slavery was an issue, when McKinley was elected, and the New Deal. The video to the right is McKinley's inauguration. New Deal Coalition - The alignment of interest groups that supported the New Deal and Democrats. 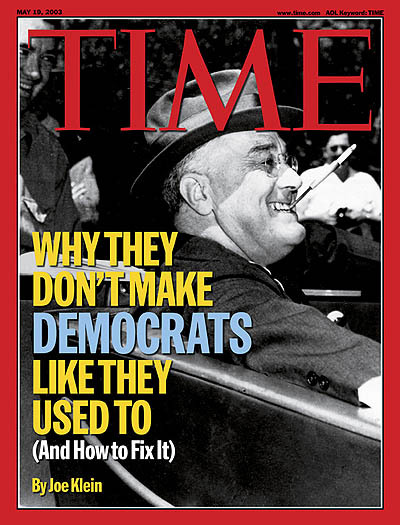 The New Deal Coalition make the Democratic Party the majority party from 1932 to 1968. Laissez-faire Economics - The theory that opposes governmental interference in economic affairs beyond what is necessary to protect life and property. The republican party were big believers in laissez-faire economics but caused the United States to fall into the Great Depression. 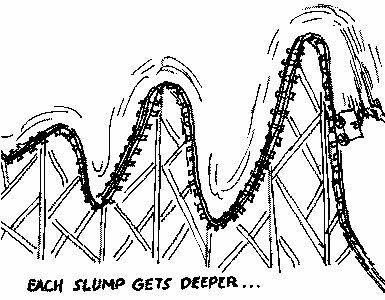 Keynessian Economics - A theory based upon the principles of John Maynard Keynes, stating that government spending should increase during business slumps and be curbed during booms. When Franklin D. Roosevelt was elected into office, he adopted Keynessian economics supporting the and influencing the economy. For more information about Keynessian economics click 'here'. Divided Government - Governance divided between the parties, as when one holds the presidency and the other controls on or both houses of Congress. During President Bush's last two years as president, we were in a divided government because the president was republican but Congress was democratic. 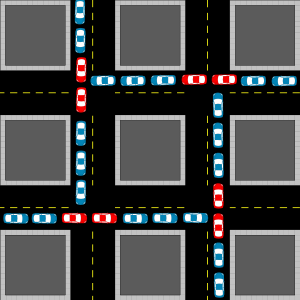 Gridlock - It refers to the difficulty of passing a law when the two houses in Congress are different parties or the president is a different party than Congress. 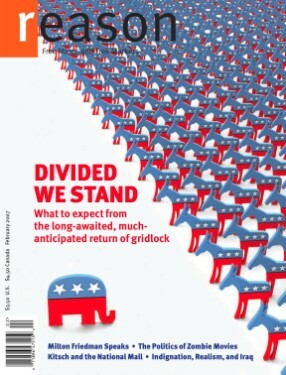 When we have a divided government, a gridlock can occur because each party has different items on their agenda. 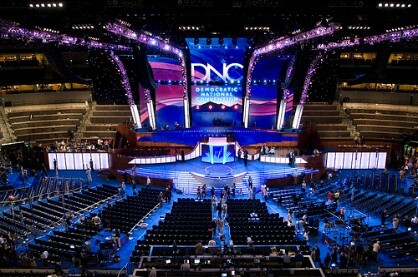 National Party Convention - A national meeting of delegates elected in primaries, caucuses, or state conventions who assemble once every four years to nominate candidates for president and vice president, ratify the party platform, elect officers, and adopt rules. 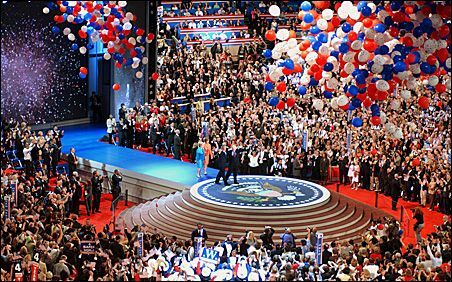 At the 2008 Democratic National Convention, Barrack Obama was nominated for president. By clicking 'here' you can watch Jon Stewart's coverage of the Democratic National Convention. 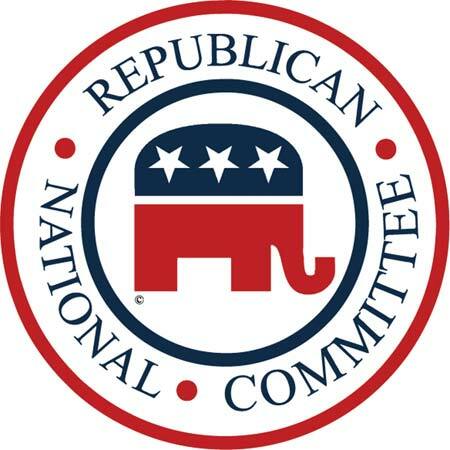 National Committee - The National Committee is in charge of the national party when it is not assembled in convention. 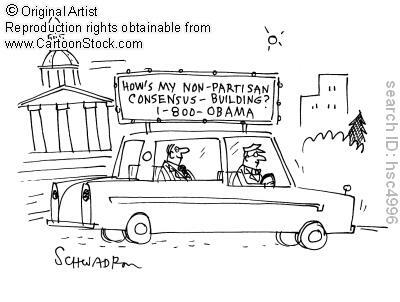 The National Committee for both parties have a strong role in each party but it is not the center of party leadership. National Chairperson - The top official of each major party. The national chairperson usually changes after every election. Bipartisanship - Anything (a bill, act, resolution, etc.) that evolves members of both political parties. 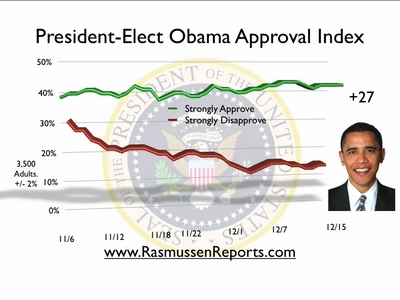 President Barrack Obama has be trying make bipartisanship work throughout his term. 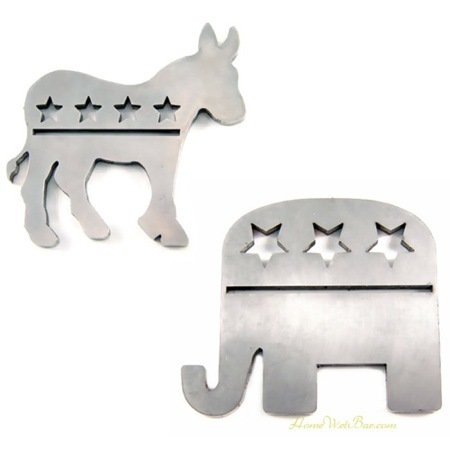 Party Registration - The act of declaring party affiliation; required by some states when one registers to vote. For closed primaries, it is required that you have your party registration. Party Identification - An informal and subjective affiliation with a political party that most people acquire in childhood. 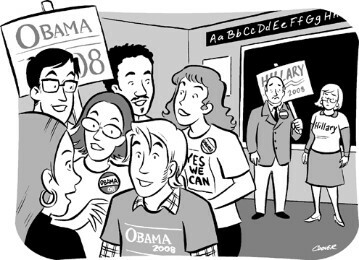 Some people change their party identification throughout their lives because their views change. 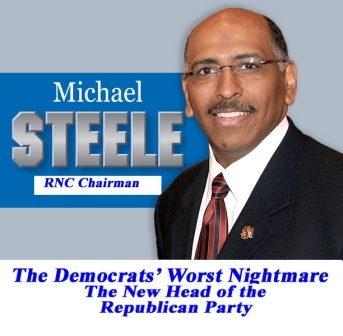 For more information on the republican party and their platform, click 'here'. 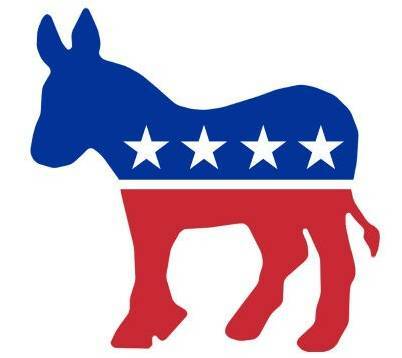 For more information on the democratic party and their platform, click 'here'. Party Realignment - Realignment occurs when the economy and society is changing causing the parties to change their policies and agenda. Some people say that realignment is currently occurring but just very slowly because of the current economic situation the United States is in. 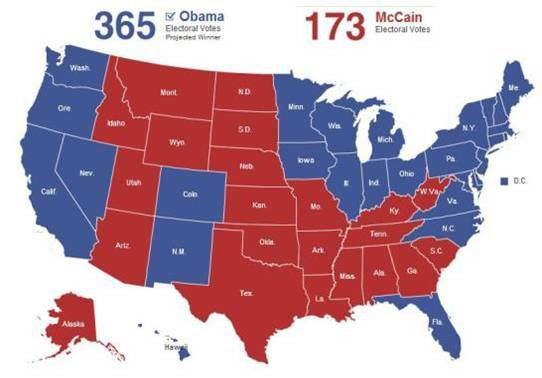 The picture to the right shows how the electoral college voted in the last election. Party Dealignment - The weakening of partisan preference that points to a rejection of both major parties and a rise in the number of independents. Some people do not think that dealignment is actually occurring because two-thirds of independent voters are really partisans. 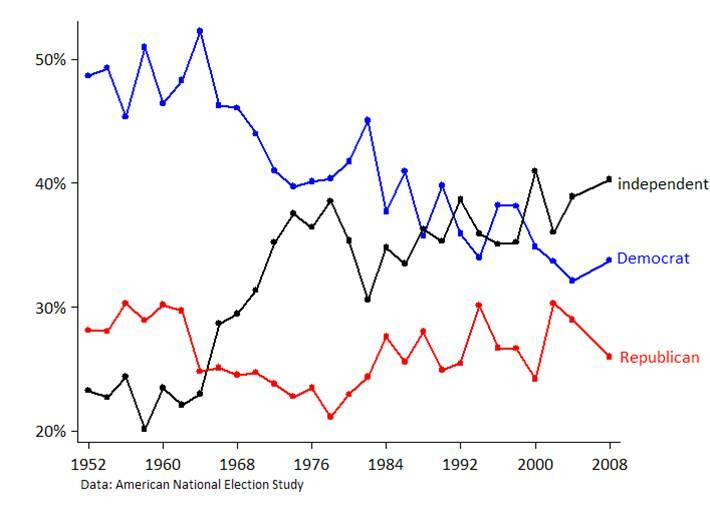 The graph to the right shows how the number of independent voters has increased. 1) Independent expenditures are operated independently from the candidates. 2) In a split-ticket, the voter chose candidates from one political party. 3) A blanket primary is the same thing as an open primary. 4) In the winner-take-all system, the candidate that comes in second becomes the vice president. 5) Franklin D. Roosevelt supported Keynesian economics. 6) In a divided government, the president and Congress belong to different political parties. 7) The act of giving government jobs to party supporters is called public policy. 8) Laissez-faire economics was supported by Herbert Hoover and the Republicans. 9) A honeymoon is the period of time after the president is elected and he receives good feedback. 10) All states require a party registration. 1) ____________ and ______________ are two forms of funding for political campaigns. ______________is an UNLIMITED amount, while _____________ is a LIMITED amount. 3) The difference between an ________________ and a __________________ is who can vote in them. 4) Give two examples of a minor party and give a summary of their focus and interests. 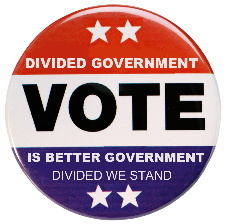 5) Define a divided government. 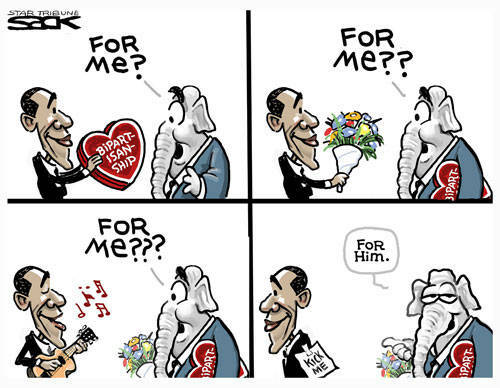 6) How long does a "honeymoon" in politics last? 7) A theory that states that the government should spend more during economic slumps and less during booms is called _______________ economics. 8) Define National Party Convention. 9) ___________________ economics opposes governmental interference beyond what is necessary to protect life and property. 1) Soft Money and Hard Money are two forms of funding for political campaigns. Soft Money is an UNLIMITED amount, while Hard Money is a LIMITED amount. 3) The difference between an Open Primary and a Closed Primary is who can vote in them.